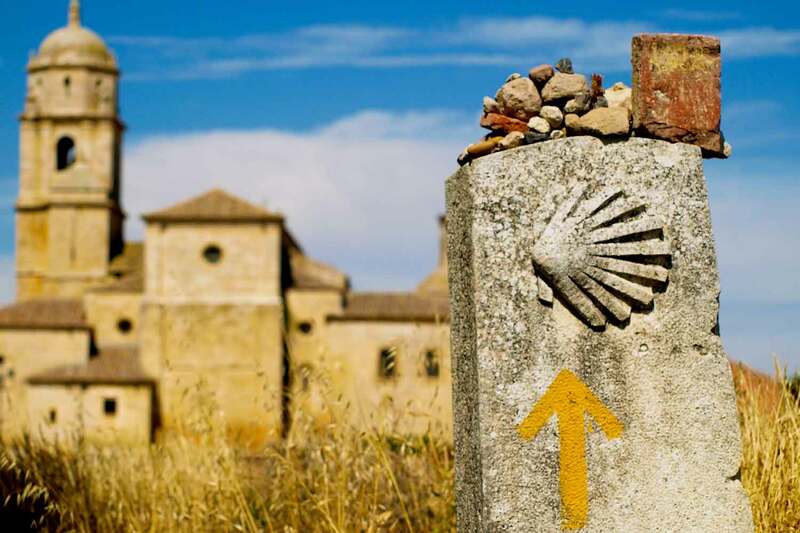 Booking the Camino is a significant commitment, and you will undoubtedly have a considerable number of questions and queries. We hope the answers below will go some way to answering your queries. 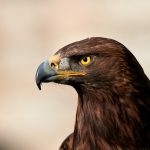 Alternatively, we would strongly suggest you visit Camino de Santiago website which has a wealth of information on the Camino. Is there Wifi access on the Camino? 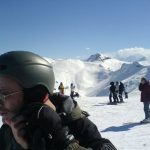 Most of the accommodations you stay in the larger towns and cities will have access to Wifi (local charges may apply). For the more rural locations, the access will be very limited however you may find it available in local cafes and eating places en route. 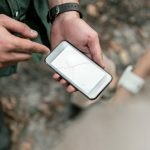 Is there cellular / mobile signal on the Camino? In our experience, there is a good coverage on many of the Camino routes, considering they are quite remote in parts. More so on the French Way / Camino Frances, but in general loss of signal should only be intermittent. 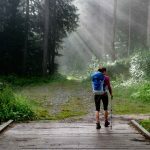 Is it safe to walk the Camino as a solo female traveller? Safety is not a massive concern on the Camino routes. Most locals are very respectful of pilgrims and will go out of their way to help you and make sure that you are doing well. As usual, you should be warier in larger cities, but there is no real concern for safety. 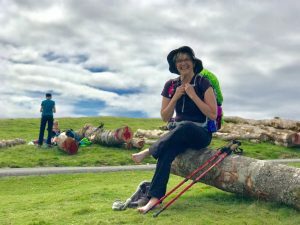 The Camino Francés is probably best suited to solo women walkers as it is the busiest route and provides many companions to pass the miles with. (Supplement applicable for solo trips). Yes, many start walking the Camino as a solo traveller (supplement applicable). There is something about starting the Camino solo that really appeals. The dynamic on the route is such that within an hour of starting your solo walk, you will find yourself walking with other pilgrims, sharing your tales and chatting about the Way. 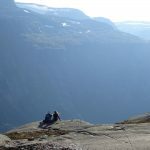 Going solo means that you are not tied to an agenda, you can stop and start when you want, you can form bonds with absolutely anyone, so it does come recommended. Waymarking on the main Caminos (Camino Francés, Le Puy and Camino Portugués) is excellent. The routes are marked by two main symbols: a yellow arrow or seashell. It is straightforward to follow these Caminos with every turn and twist of the path being clearly marked. 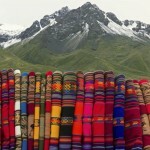 Having some knowledge of Spanish will undoubtedly enhance your trip. The local people will appreciate it! Once in Northern Spain, you will pass through autonomous regions with their own language and distinct culture. 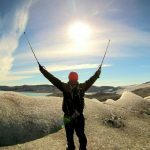 Being aware of these distinctions will set you apart from the traditional tourist and allow you to fully appreciate the local people and their culture. As for the routes outside Spain – the Camino Portugués and Le Puy – learning basic phrases in Portuguese and French will help you interact more with local people and pilgrims. What if I can’t walk a stage? If for any reason you feel unable to walk on any day there are several options available. Public transport may be available to the next stop, or you can ask your hotel reception to call a taxi. What is the Pilgrims Passport? While walking the Camino de Santiago, pilgrims carry a credential, known as the Pilgrim Passport. It is a small document which we endeavour to include in your arrival package. However, this is not always possible. 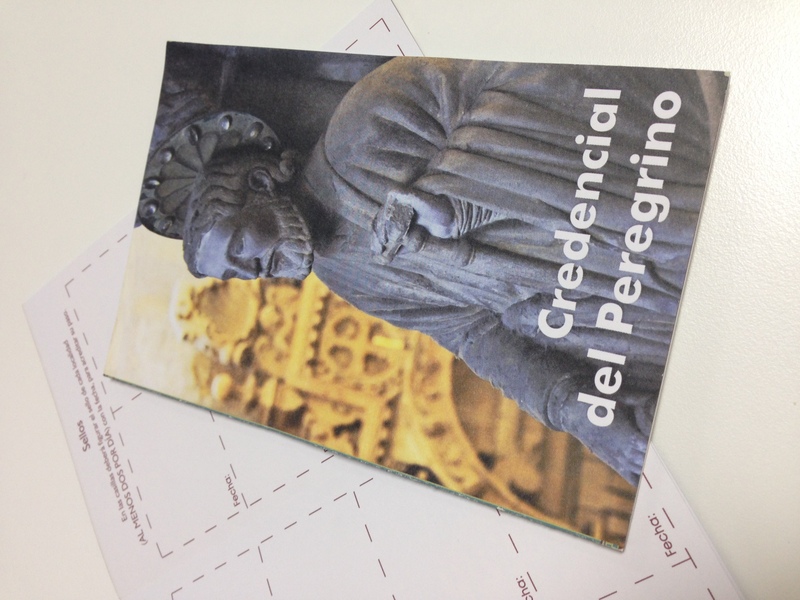 The credential can easily be obtained at pilgrim offices and churches in the main towns along the Camino de Santiago. 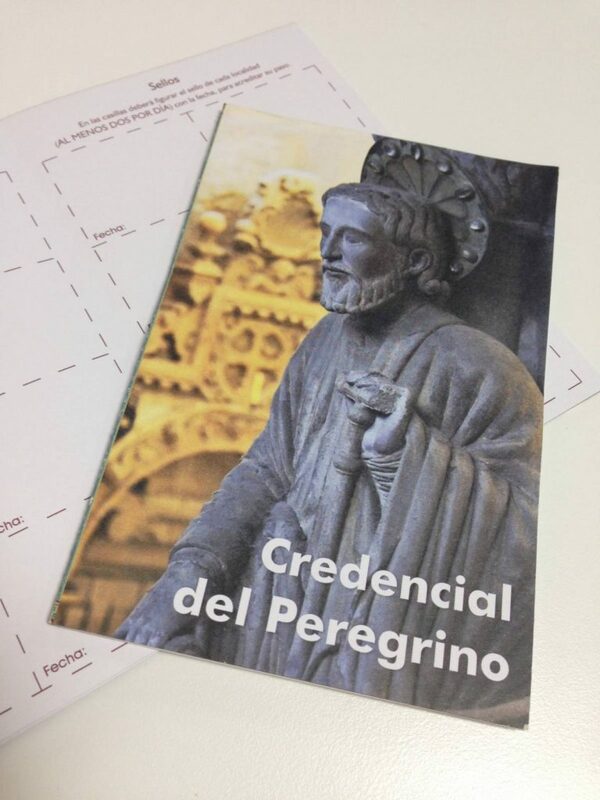 On arrival at the Cathedral in Santiago, pilgrims take their credential to the nearby Pilgrim Office where a Compostela will be issued to certify the completion of your pilgrimage (only if you have walked the last 100km). For the other sections of the trail, the passport is used as a souvenir with all the colourful stamps you will receive. You do only get your certificate on reaching Santiago. Your stamps can be obtained in bars, hotels, town halls, museums churches, police stations and all refugios along the way. One of the most significant parts of any Camino is passing through varied and interesting places which come with a distinct cuisine. 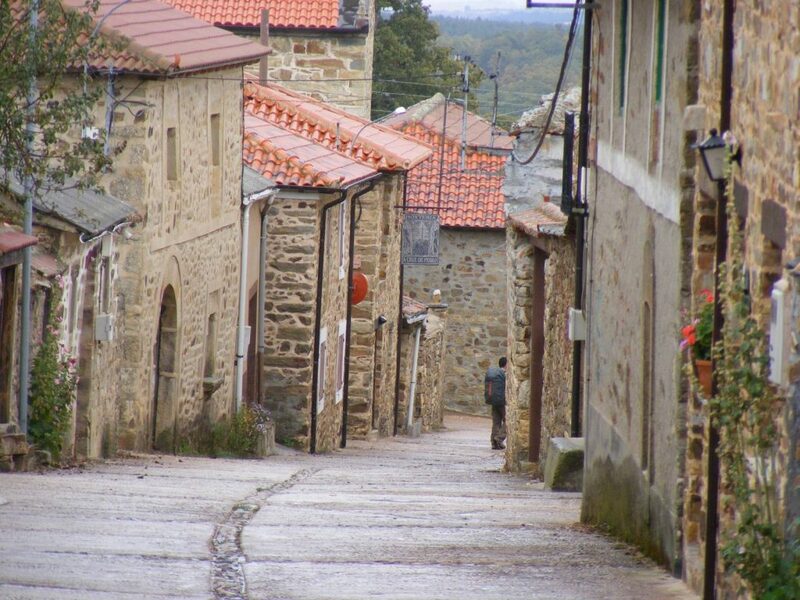 While on the Camino path even the smallest of villages will have a little restaurant, bar or shop to pick up provisions. Menu del Dia (Pilgrim’s menu of the Day) which are excellent value for money and usually include a starter, bread, main course, dessert and half a bottle of local wine for between 8 and 12 euros are available everywhere along the routes. On the Camino Frances, you will find there are a lot of places to pick up lunch along the way. 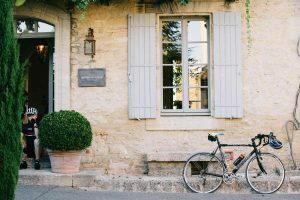 On the other, quieter routes, you will often find a stop along the route for lunch but do check your route notes to see what the following day will bring, and if you will be on a remote route, it might be wise to pick up provisions in the local shops or supermarket in the town you are stopping overnight in. In Spain, people generally eat a little later in the evening, so you may find restaurants are not open for dinner service when you arrive into towns. It’s always useful to have a few snacks in your bag for this purpose too, in case you need to fill the gap after walking! Many travel the Camino without any physical preparation, and they get through it and reach the tomb of St James in Santiago de Compostela. 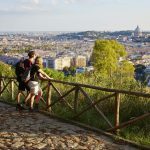 You will have, however, a far more pleasant experience if you do some hill-walking or aerobic exercise in the months before going on the Camino. If you intend to cycle the Camino, you should be comfortable cycling 60km over rough terrain per day. If you do not currently enjoy a reasonable level of fitness, it may take many months of training to reach a suitable level of fitness to enjoy the Camino. It is important to start slowly and gradually increase your fitness. Try to exercise for at least 30 and 45 minutes three times per week (walking, running, cycling or swimming) and go for a longer walk or bike ride on the weekends, which should include some hills. Your local gym will be able to draw up a fitness program for you on request. 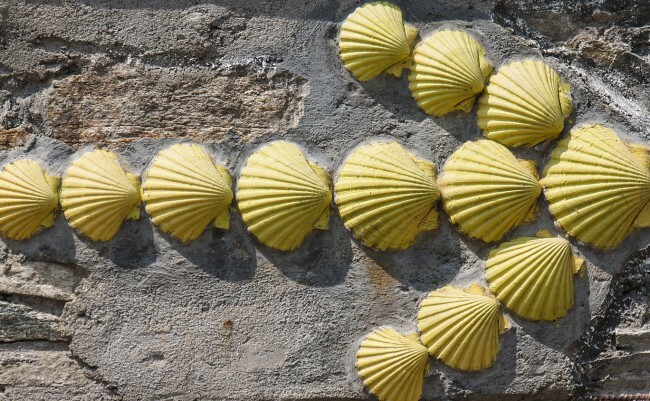 What is the hardest section of the Camino Francés? Section 1 from St Jean Pied de Port is the most strenuous part of the walk with steep inclines/declines as you travel through the Pyrenees. The first day’s walking is the toughest on the whole Camino Frances, so be prepared to walk uphill for the majority of the day. However, the scenery and peace of this section make it all worthwhile. What are the paths like? 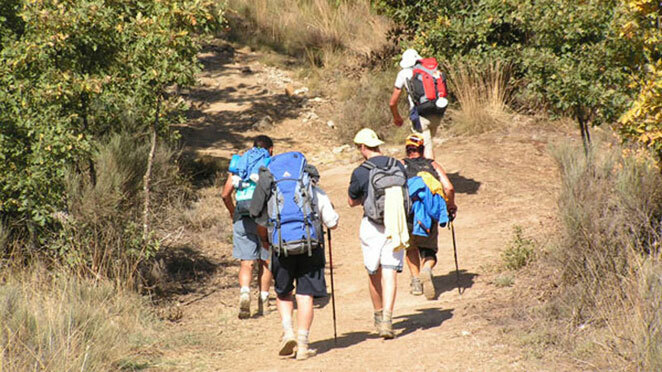 The Camino is so varied that it is not really characterised by one type of path. It is very much about a journey and experiencing it in its full glory, good or bad! Some stages you will be walking through shaded woodland and pretty vineyard trails or the rolling Galician countryside dotted with medieval villages. At other stages, you will encounter the less inspiring outskirts of a city as you pound the pavements. That’s what makes the Camino so unique; two sections are never the same! It is safe to say it will be a combination farm/dirt tracks, minor roads and footpaths. How long does it take to get from Santiago Airport to Sarria? If you have booked a private transfer through Macs Adventure, it will take around 1.5 hours. Can you tailor my holiday? We are more than happy to customise your holiday. We can add rest days, airport transfers and tailor the majority of our Camino trips. Due to the lack of suitable accommodation along certain sections, we are unable to break the walking days down on every single itinerary. 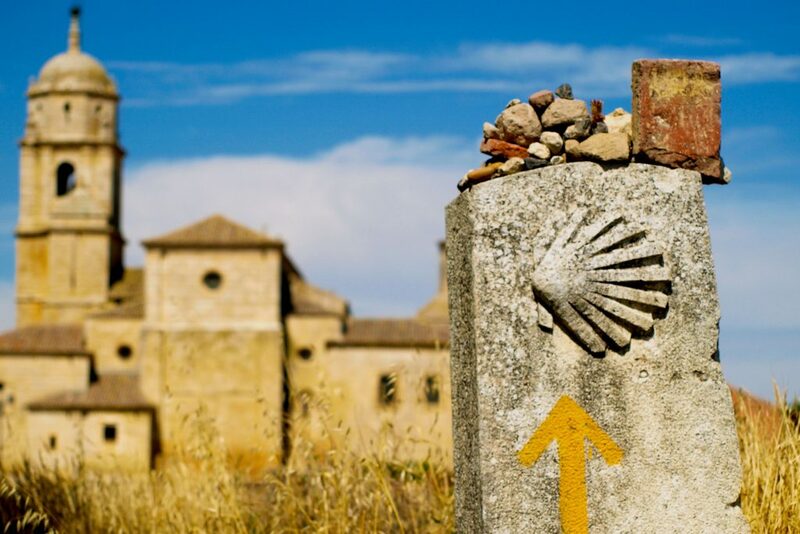 For more information, one of our Camino experts will be delighted to assist. We suggest you book as far in advance as possible as the Camino is extremely popular especially in Holy Years (when 25 July is on a Sunday ) when numbers rise by up to 100,000. Are there bed bugs on the Camino? Many of the hostels with shared facilities and rooms along the way do suffer from outbreaks, so the Camino is known for encounters with bed bugs along the way. The accommodations we use are small hotels and guest houses, which have high standards of cleanliness and do not have bed bugs. Of course, as they can be carried by people, there is always a very small chance they could be transferred to hotels, however our providers are very quick to react to any outbreaks, eradicating the problem very quickly. In general, no, by booking private rooms through a tour operator like Macs Adventure, you will not encounter the little critters. We arrange for your bags to be transferred from your accommodation as per your itinerary and moved onto your next overnight accommodation. We ask that you leave your bags at your accommodation reception at 08:00 and your bags will be delivered to your next accommodation before 17:00 hours. Should you prefer, we can remove this option so you can carry your own luggage. Some of our clients choose to carry their own bags, to further the pilgrim experience. As you are staying in hotels, rural hotels and hostels if you look carefully at what you need you will find you can cut down your pack to about 10kg and this is entirely comfortable to wear when walking. You will, of course, have to wash clothes etc. occasionally to keep comfortable. If you would prefer a lighter load and a range of clothes, as most of our clients do, our baggage transfer service is included as standard as part of our itineraries. You can remove the option (and we will adjust the cost accordingly) if you wish though. 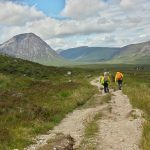 Your information pack has a detailed equipment list which includes standard walking gear such as good walking boots or shoes, lightweight clothes, waterproofs and a daypack. You can also see our blog post on what to pack for the Camino. Unfortunately, we are unable to change your accommodation bookings and itinerary once you start walking as alternative accommodation is generally not available at such short notice. What time is the Mass in Santiago de Compostela? There are two different times for Mass in Santiago. There is a midday (12:00) Mass and one at 19:30. Both times can be busy, so arriving early is recommended. The service is conducted in Spanish, however, it is highly recommended that you attend to celebrate your wonderful achievement. If you are walking from Rua to Santiago, you will need to start quite early to make it for the noon mass. If you miss it, we suggest going to get your certificate at this point, as the queue will be shorter. Can I access drinking water on the route? Yes, drinking water is pretty easy to come by. The tap water in Spain is safe to drink, though often not particularly pleasant, however, there are many opportunities to purchase drinking water along the route. There are also water fountains scattered along the route, which you can find in your guidebook. During stage 1, there is even a wine fountain! I kid you not.